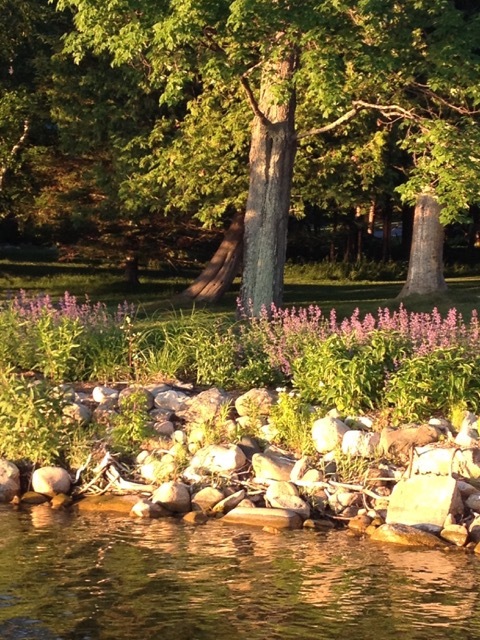 Stormwater run-off is the #1 polluter of Antrim's waters. 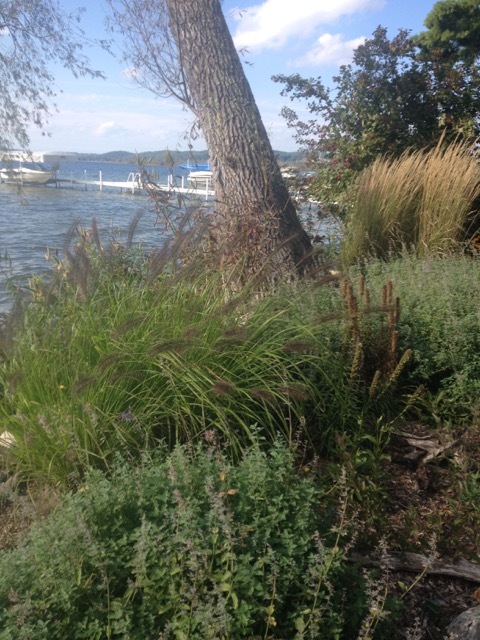 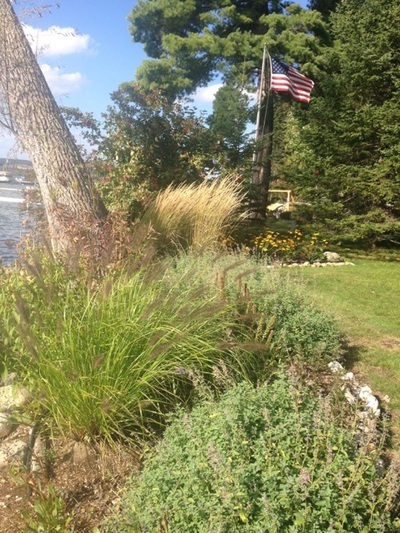 Shorelines landscaped with native plants and flowers help protect our resources better than grass by absorbing more contamination and sediment before it can enter waterways. 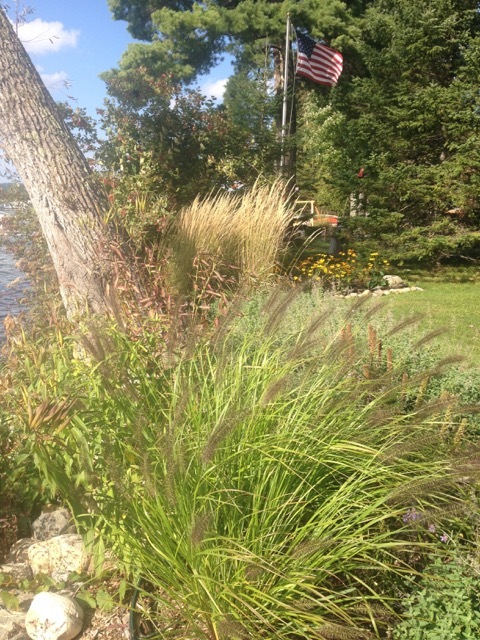 Native plant landscaping is more beautiful too! 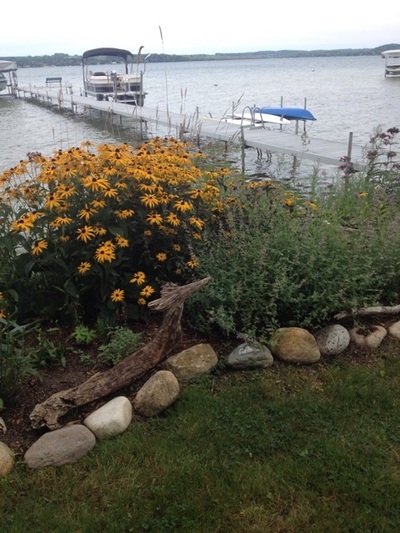 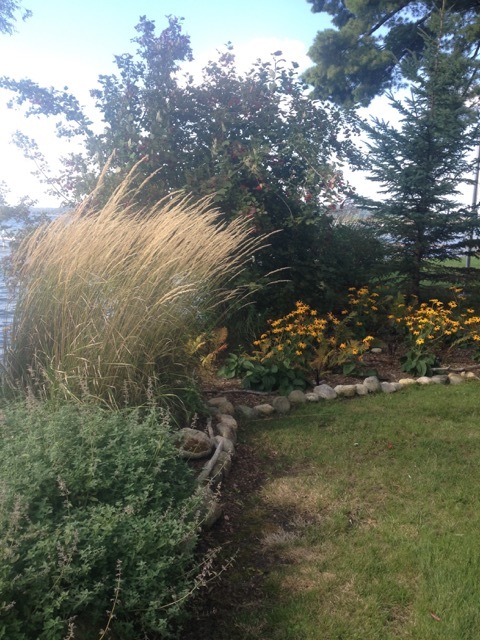 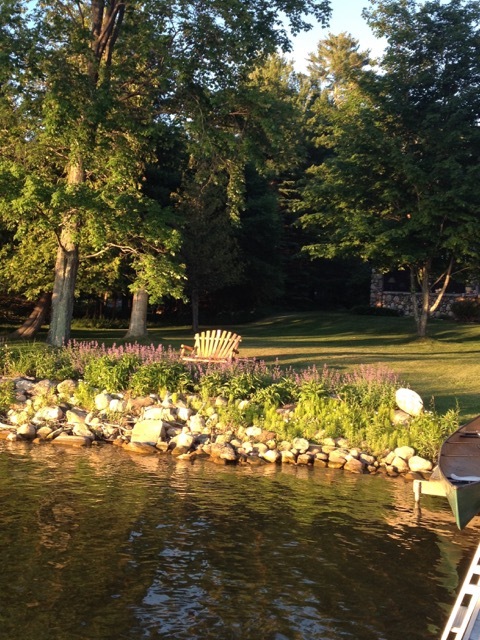 Heidi Shaffer, ACD's Soil Erosion Officer, can help you beautify your waterfront or wetland property and enhance its ecological value - all while building your property value! 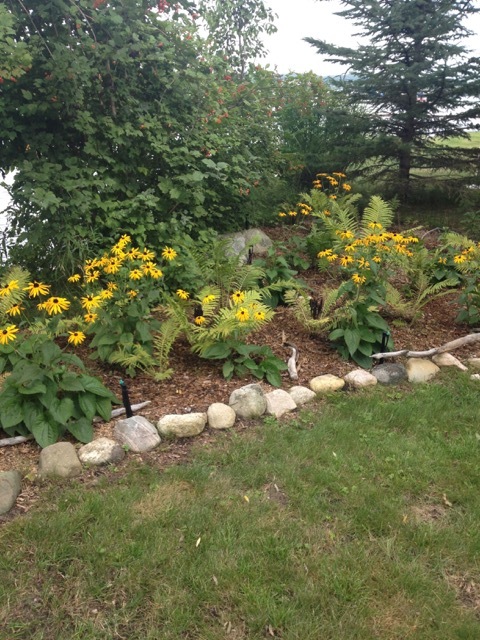 $25/hr thereafter for landscape design, subcontracting services, and installation and/or oversight. See the photos below for great examples of functional riparian buffers!